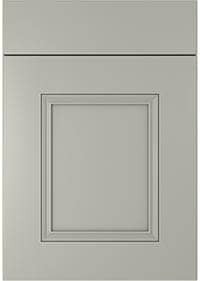 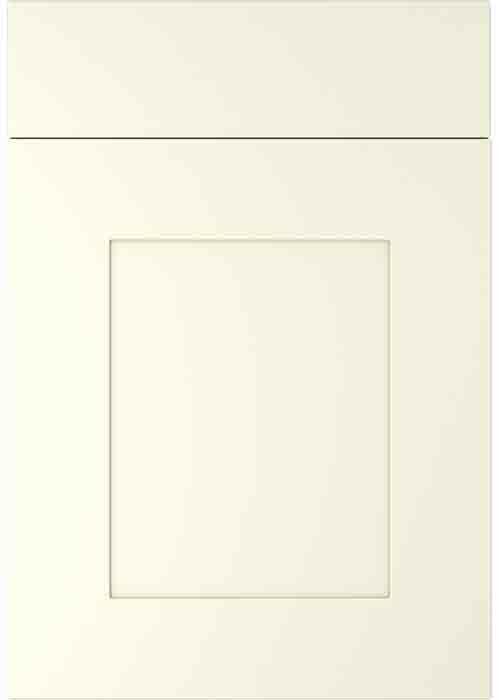  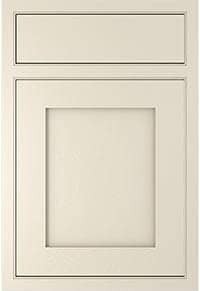 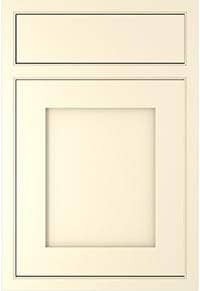 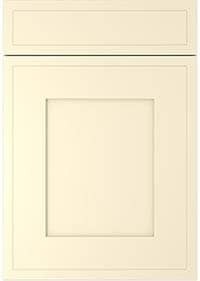 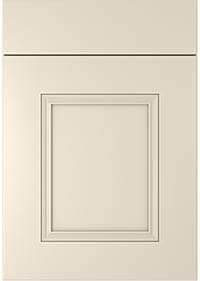 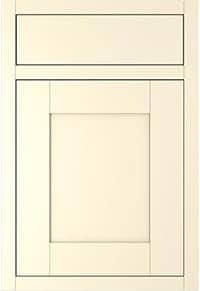 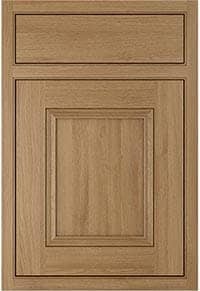 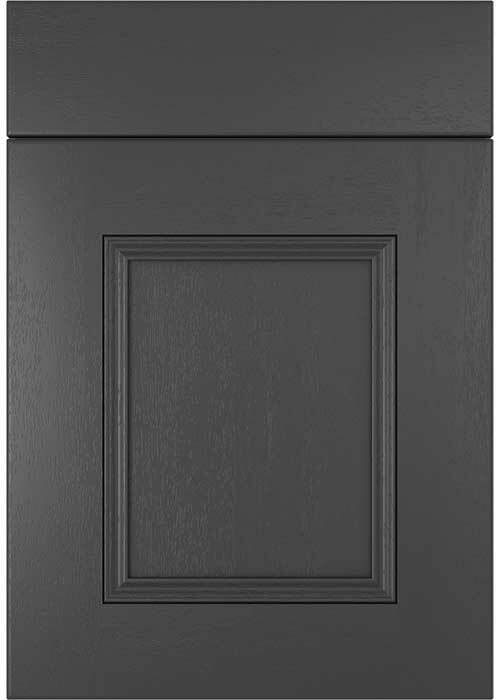 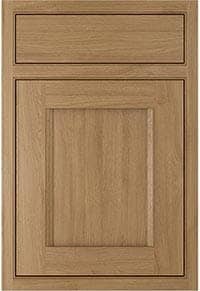 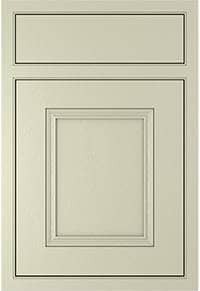 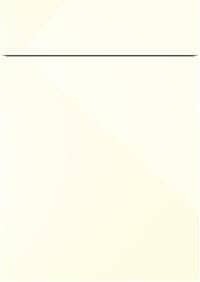 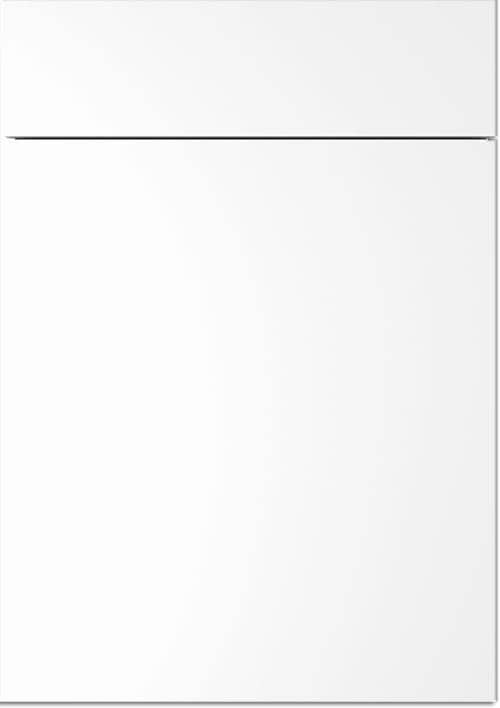 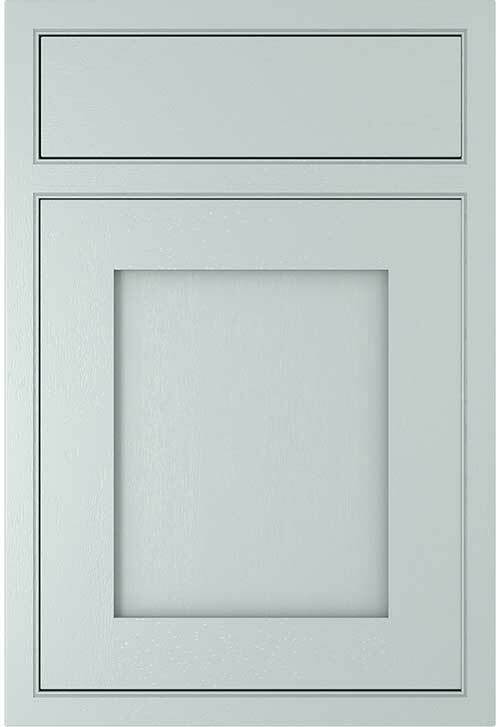 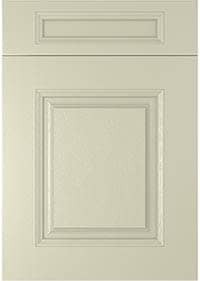 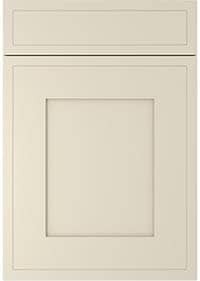 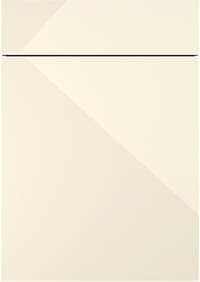 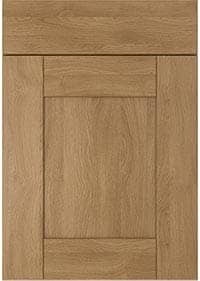 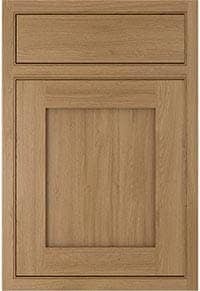 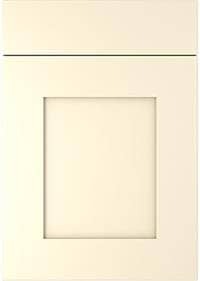 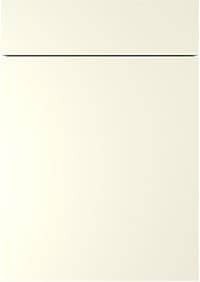 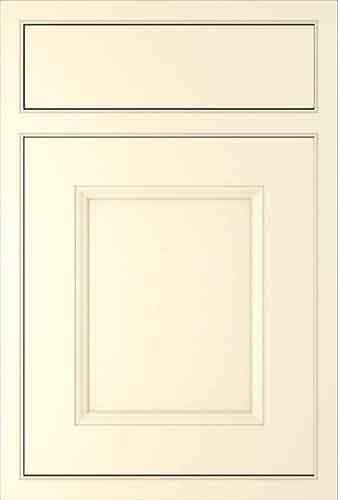 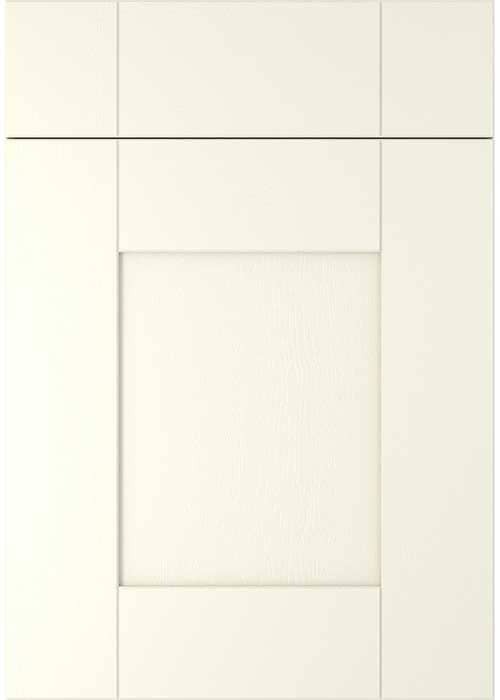 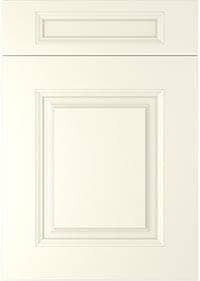 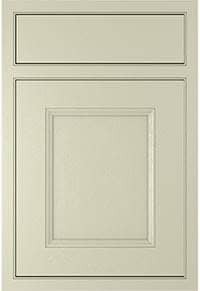 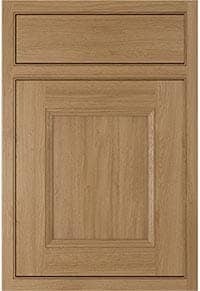 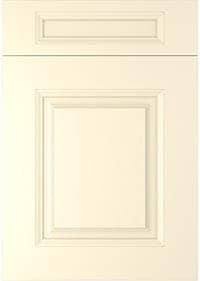 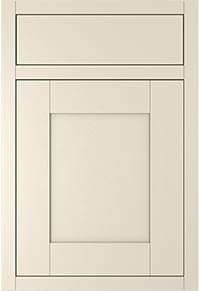 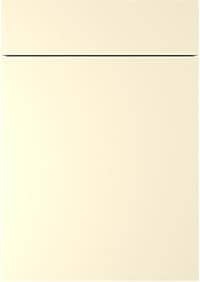 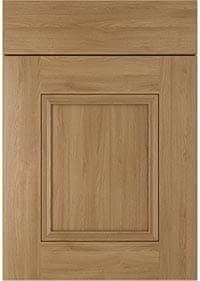 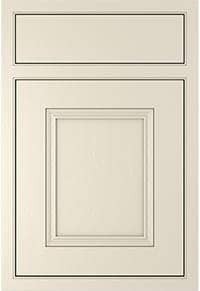 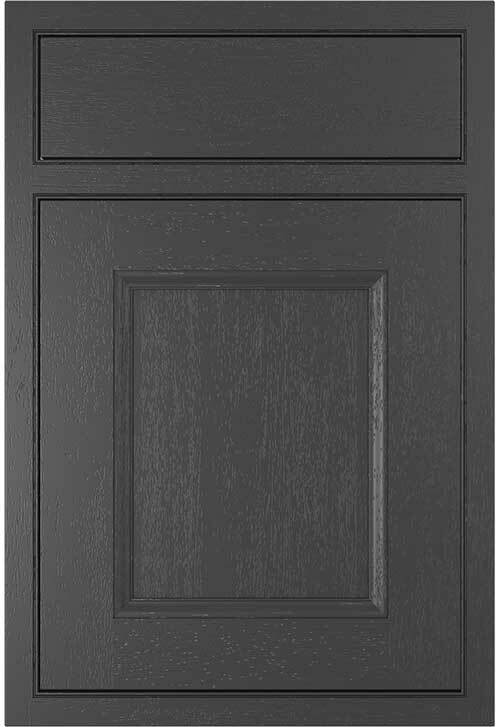 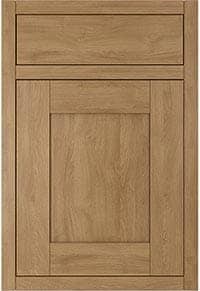 Here at Diy-kitchens.com we are determined to find the best possible cabinet colour to match the chosen door style. 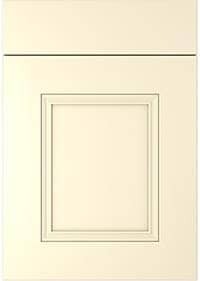 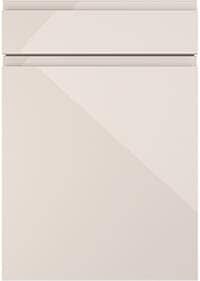 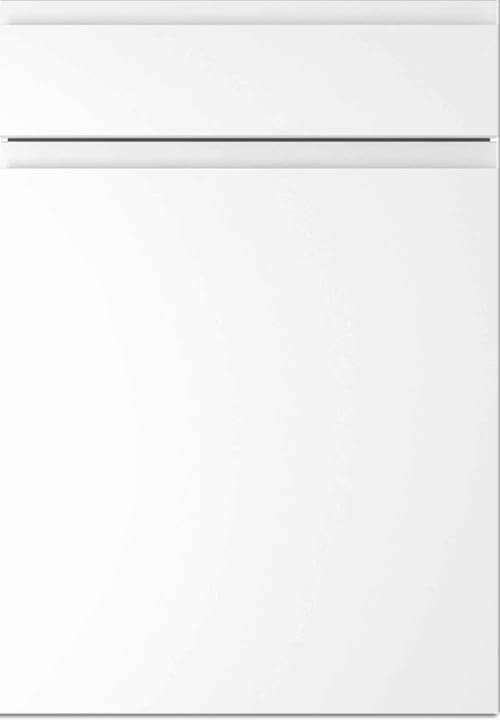 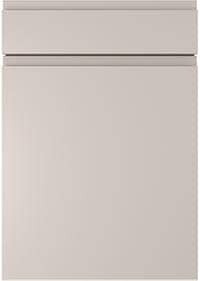 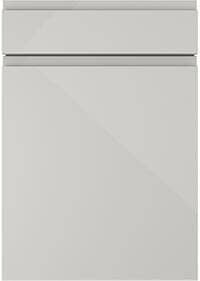 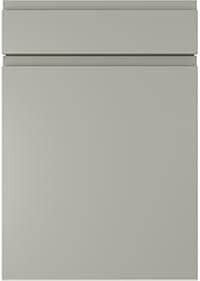 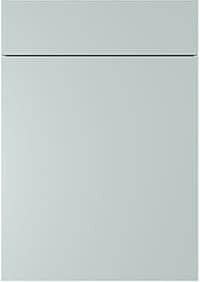 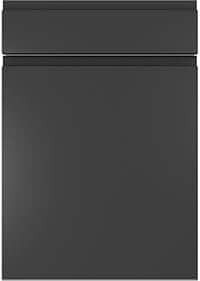 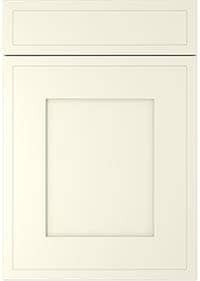 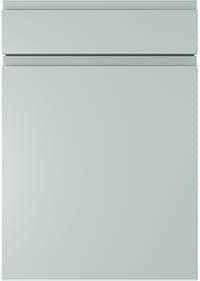 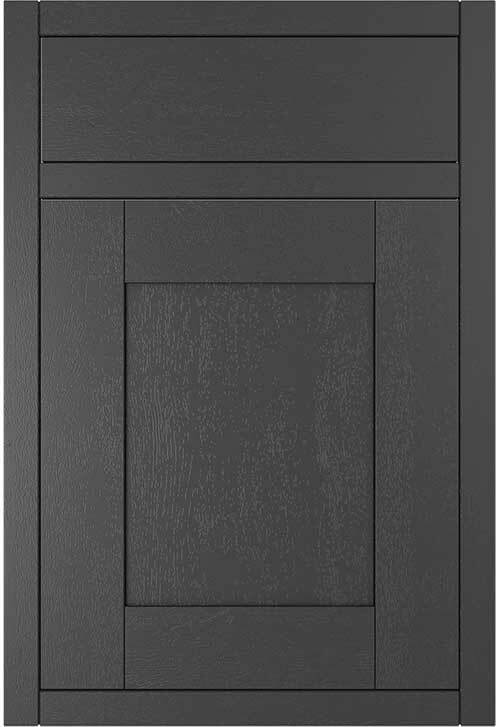 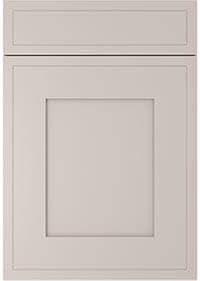 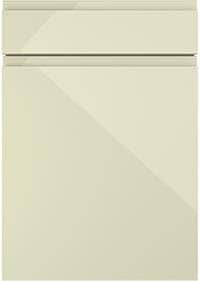 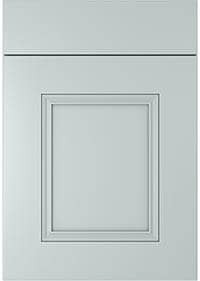 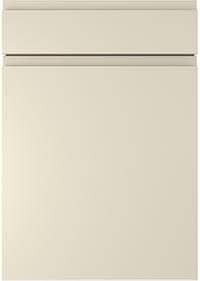 This is a huge advantage we have to many other kitchen companies who only offer one/two cabinet colour options. 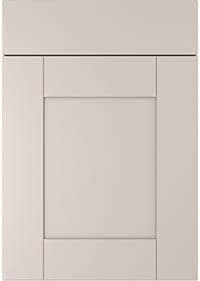 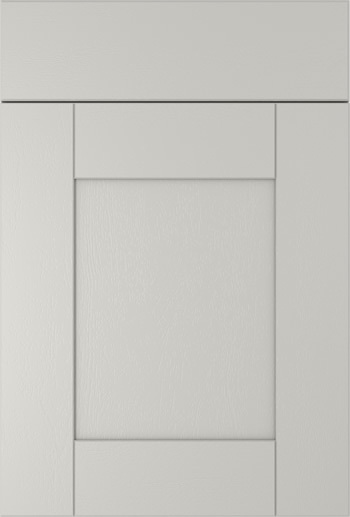 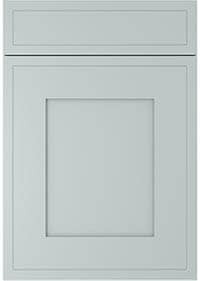 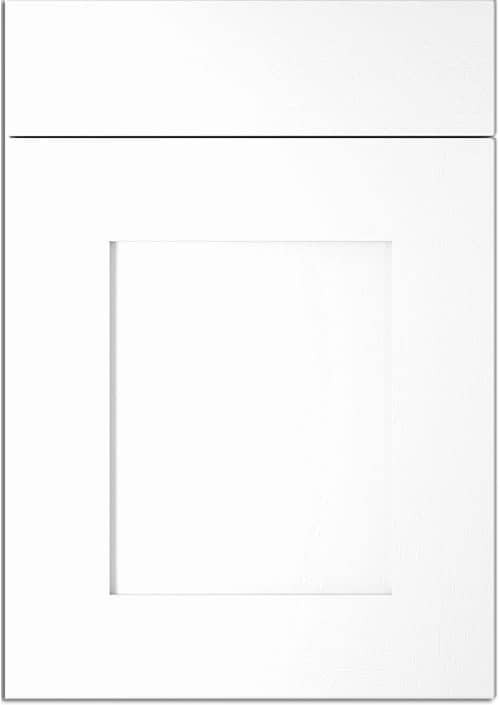 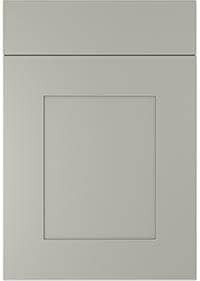 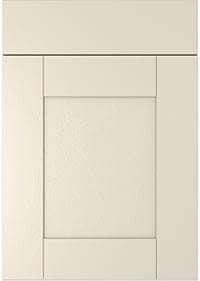 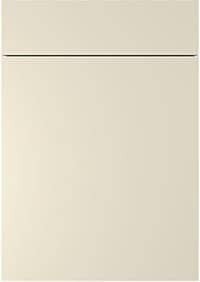 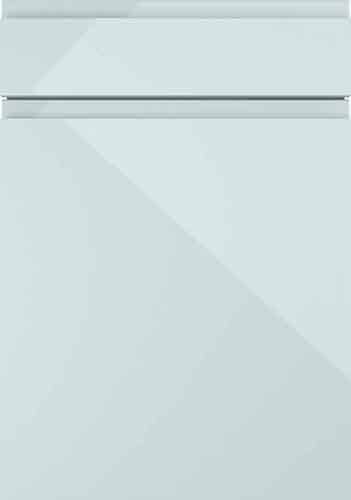 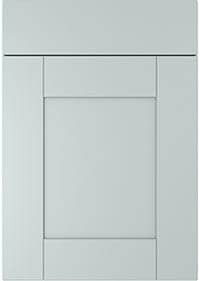 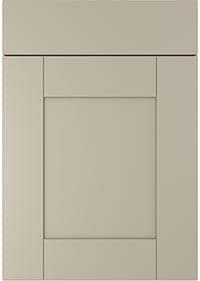 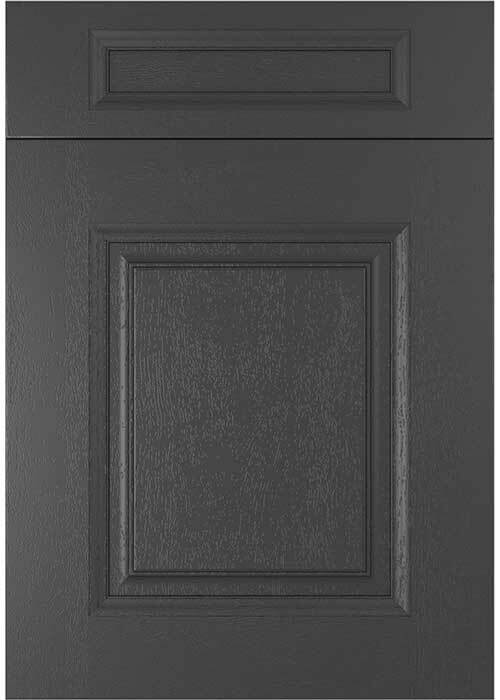 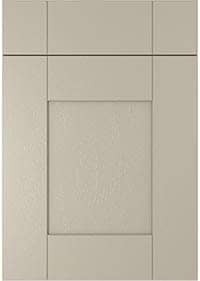 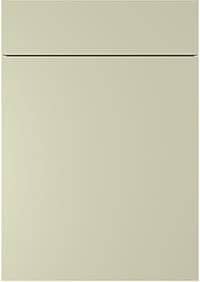 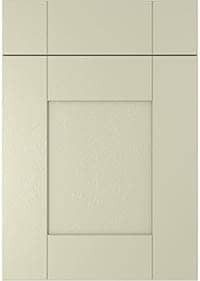 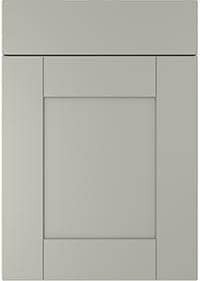 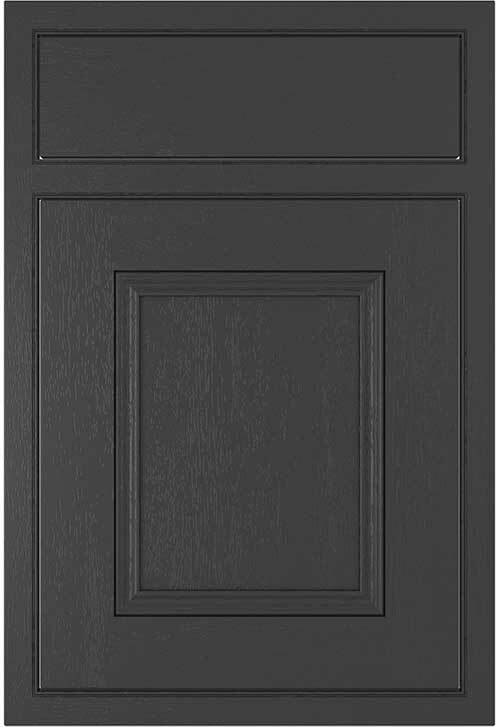 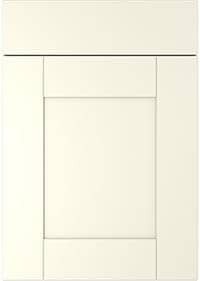 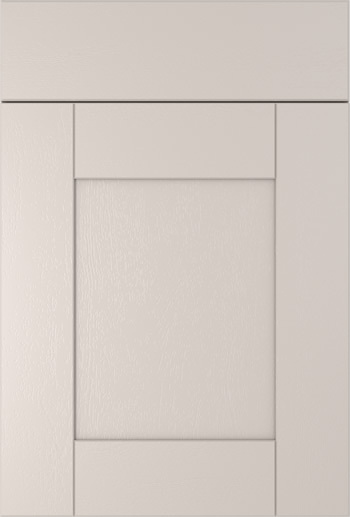 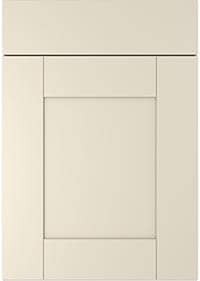 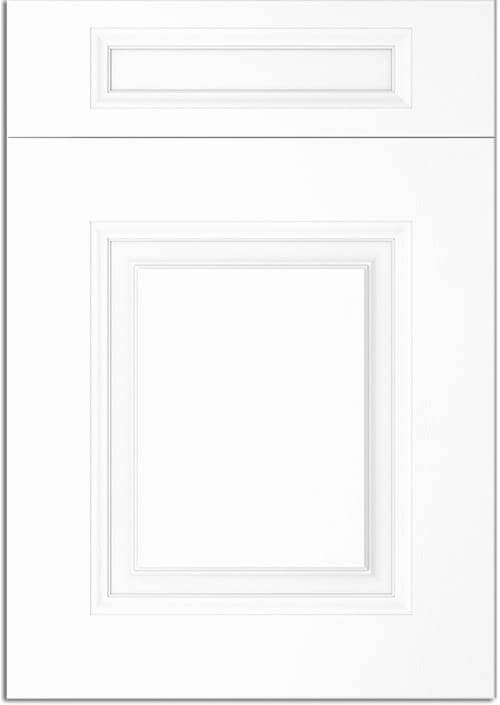 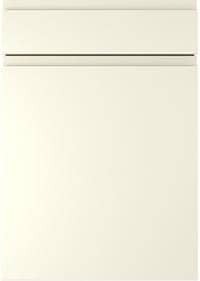 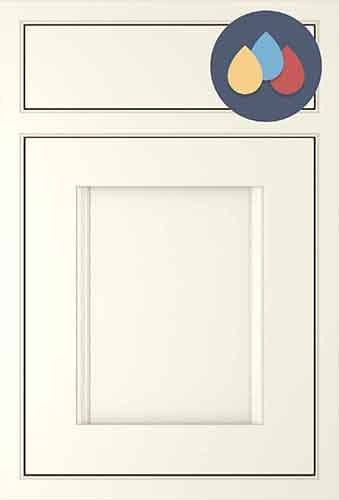 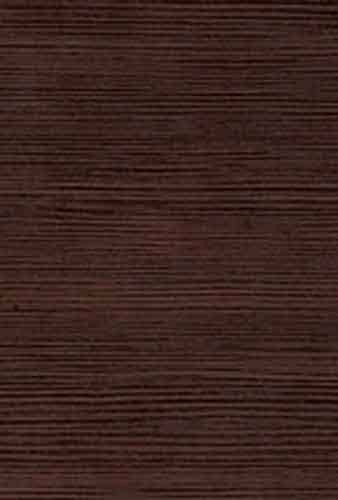 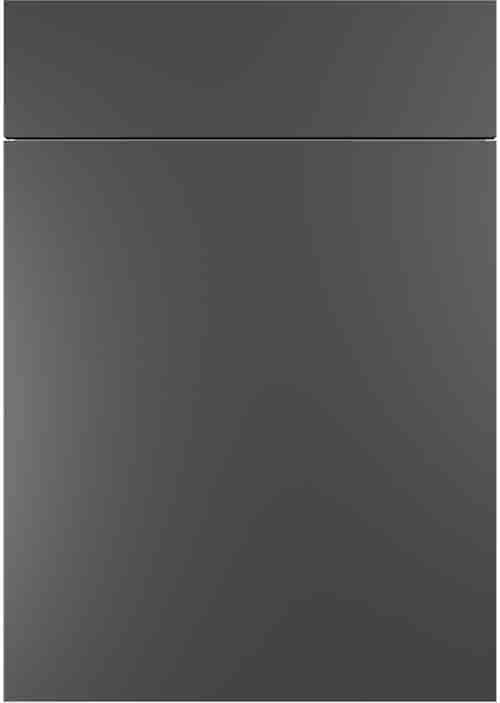 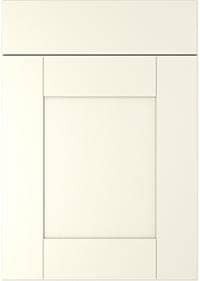 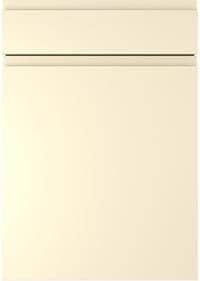 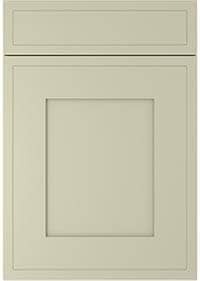 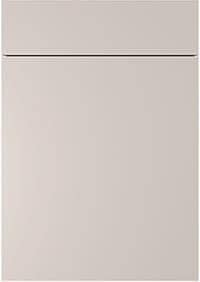 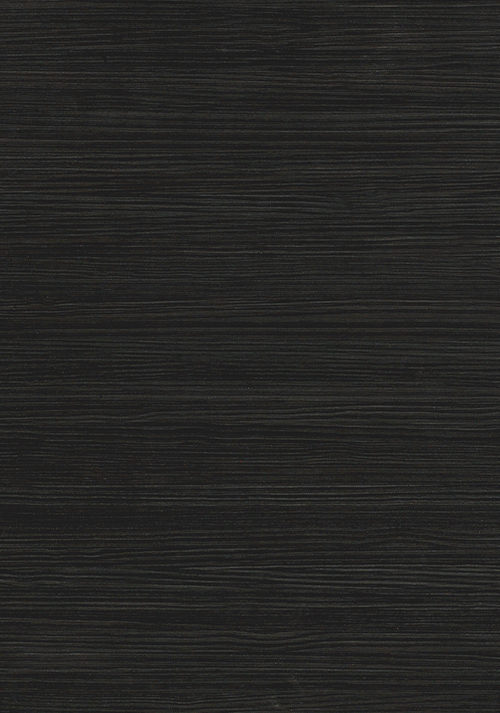 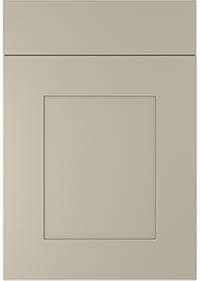 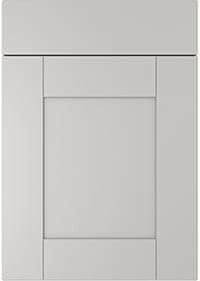 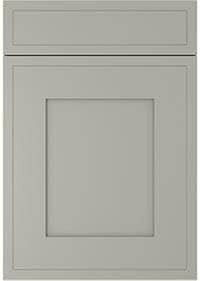 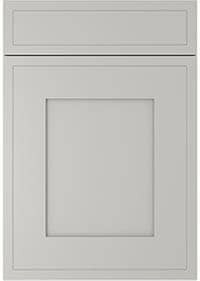 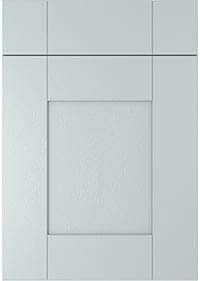 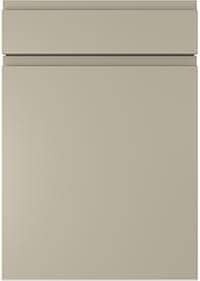 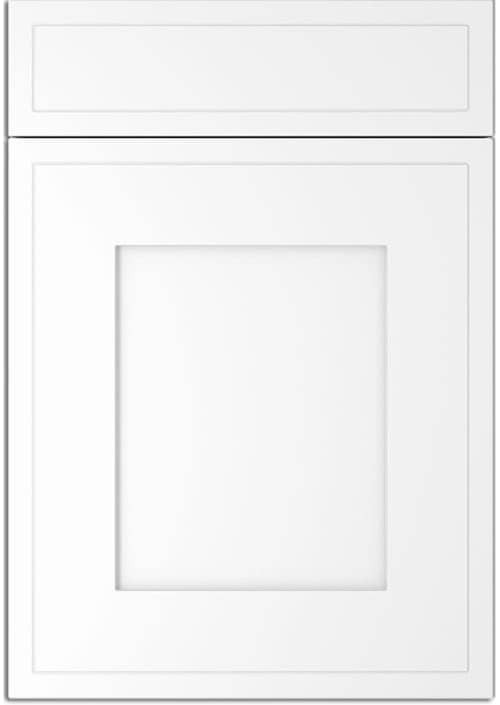 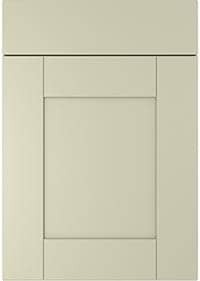 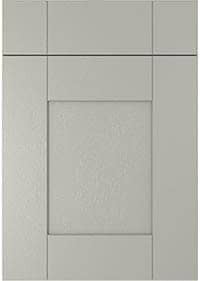 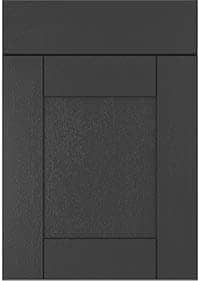 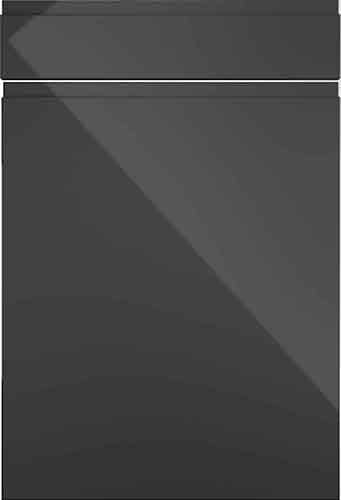 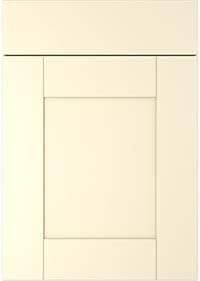 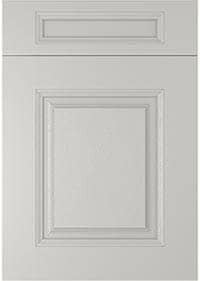 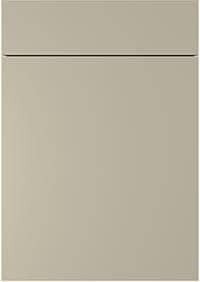 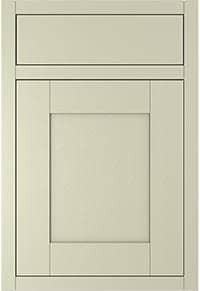 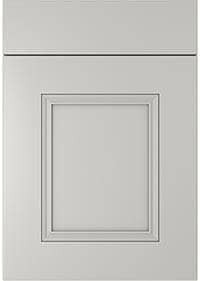 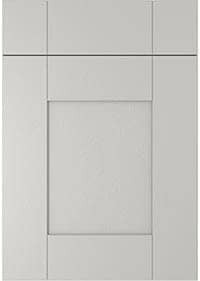 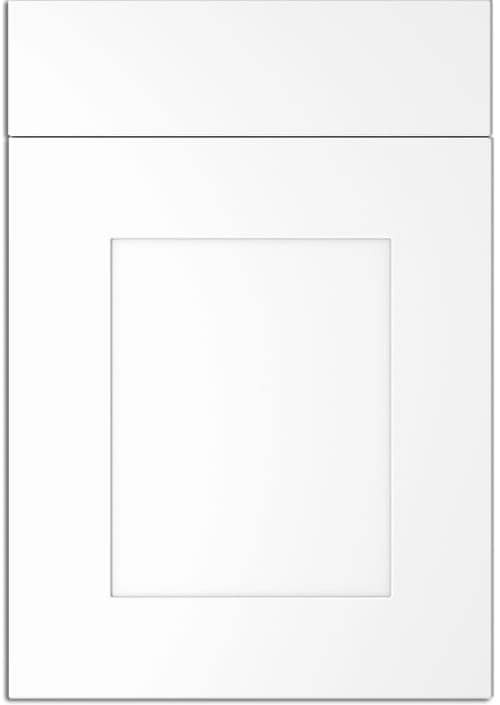 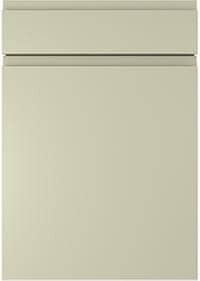 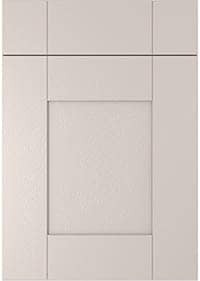 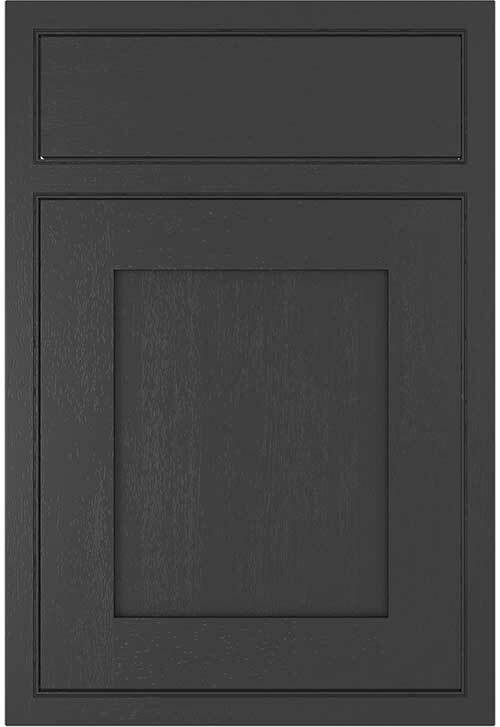 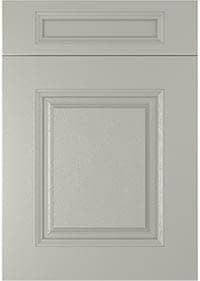 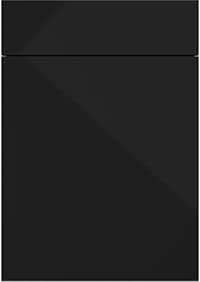 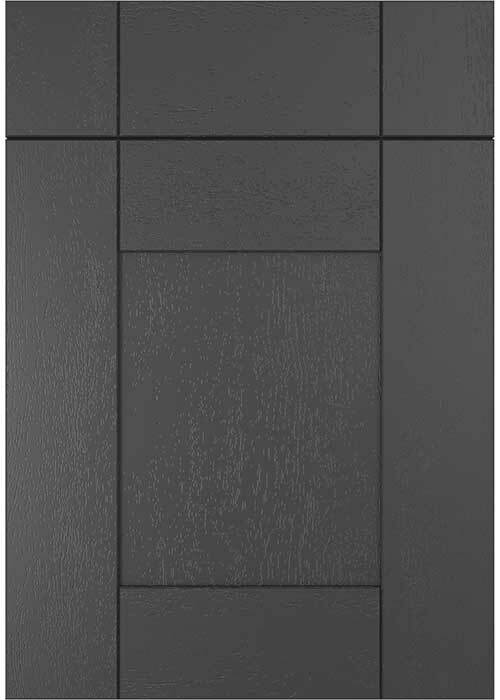 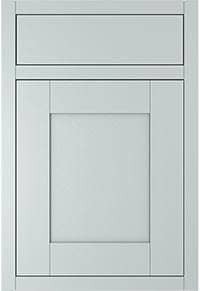 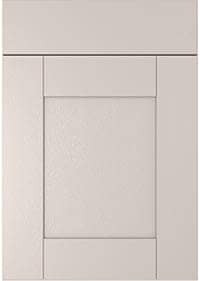 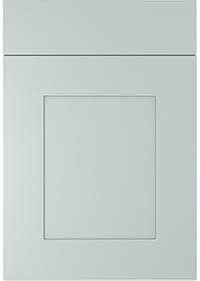 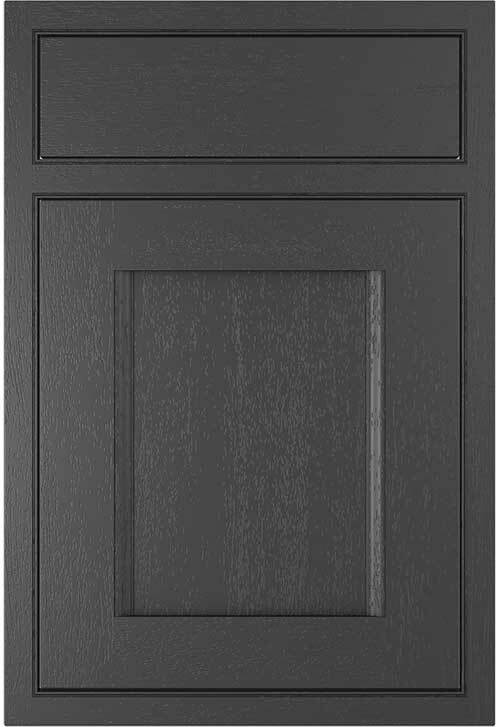 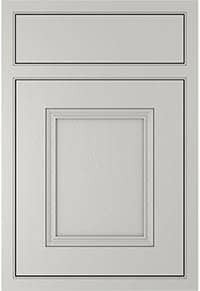 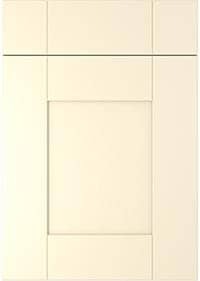 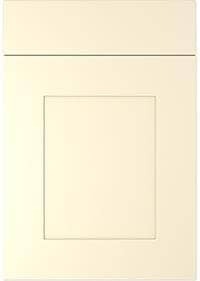 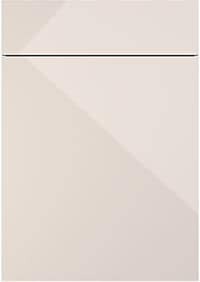 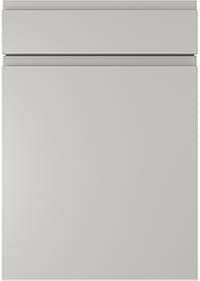 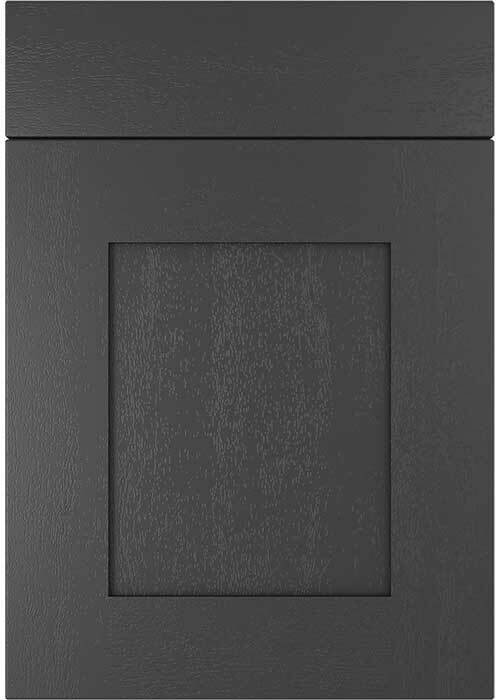 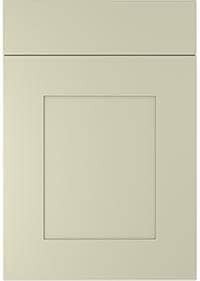 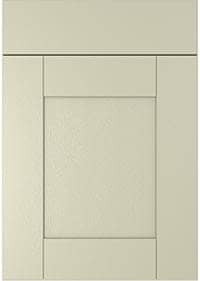 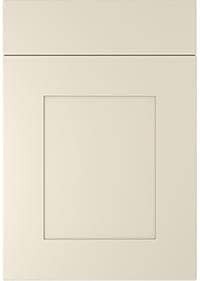 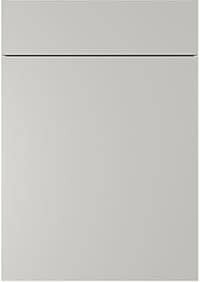 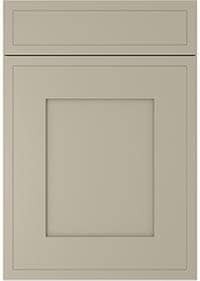 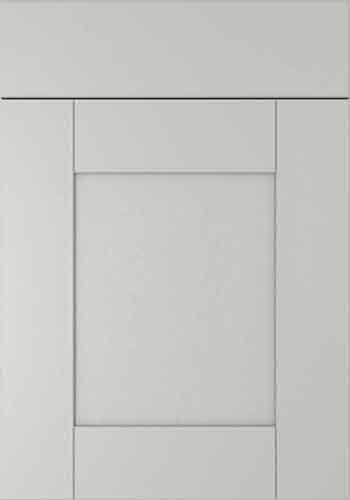 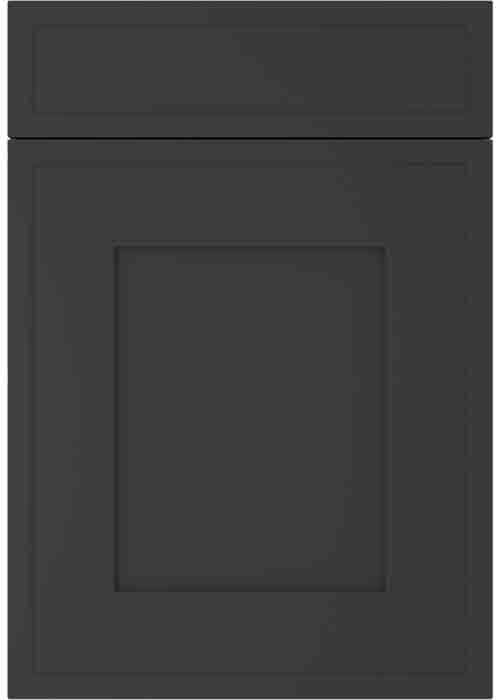 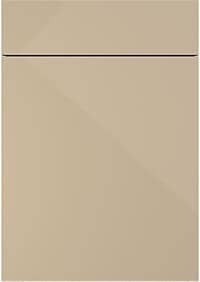 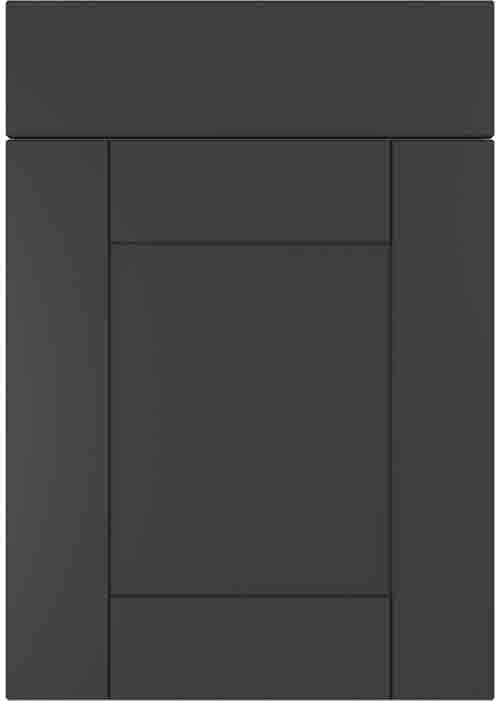 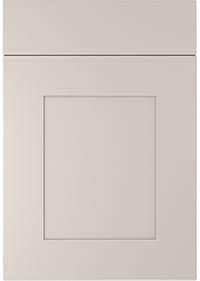 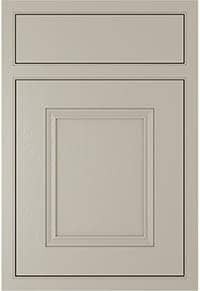 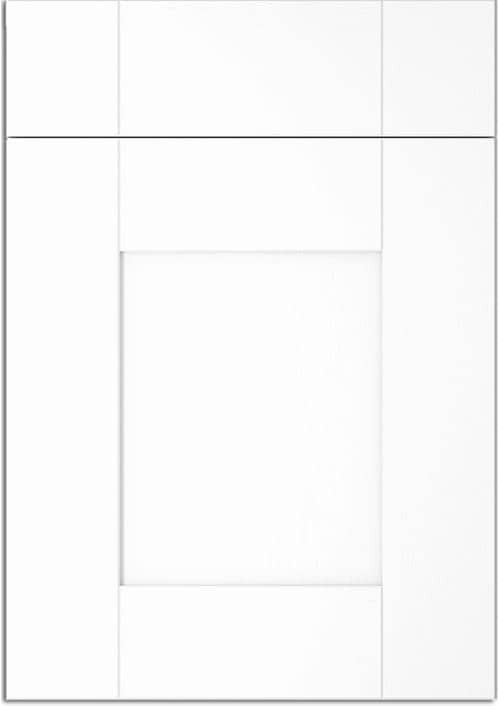 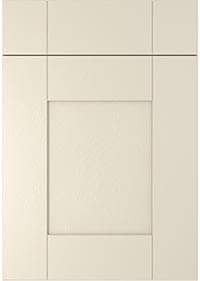 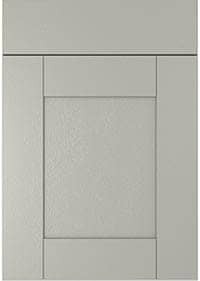 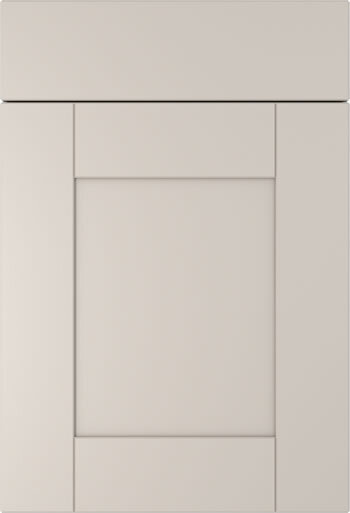 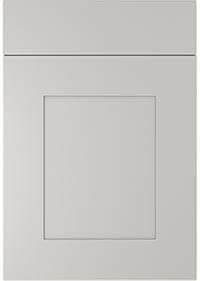 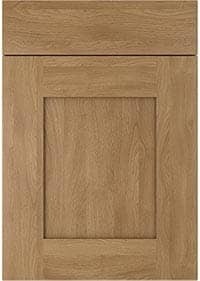 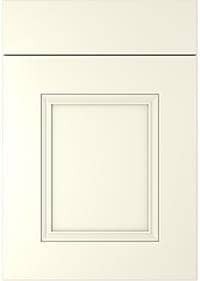 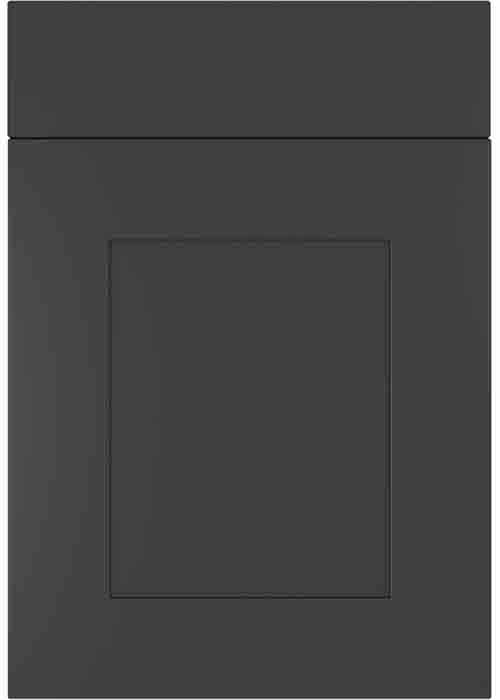 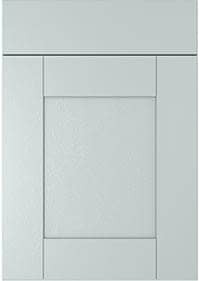 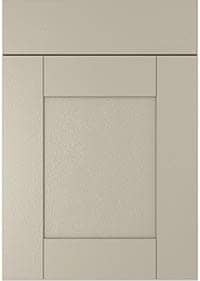 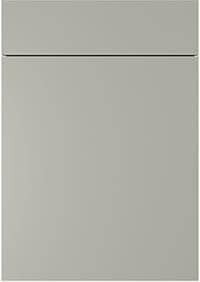 We currently have nineteen cabinet colour options which have been specifically chosen to get the best possible matches to the range of doors we offer. 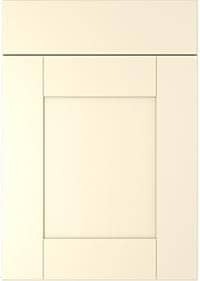 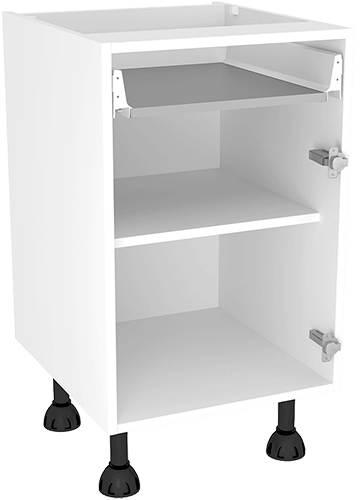 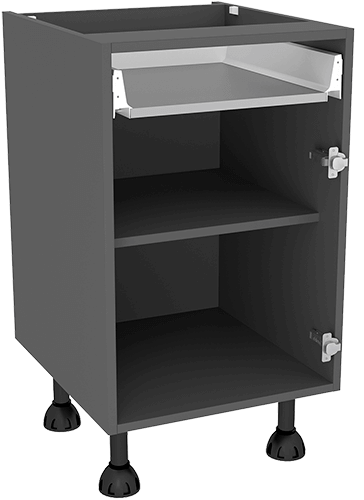 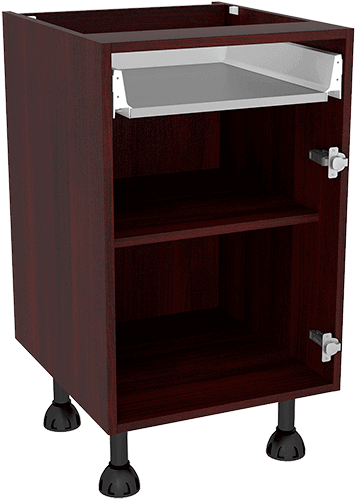 The cabinet colour match is gives a much better effect when opening the cabinet doors on the interior but can also save on the cost of end panels where a exposed side of the cabinet is visible. Hover over each door below to find out the best choices you should make with your chosen door style on how good our colour matches are. This will hopefully assist in the decision making process on whether you require end panels, and if we feel you do require panels which section/material panels they need to be ordered in. There is also information that will hopefully help with the choice of plinths/cornice/pelmet. 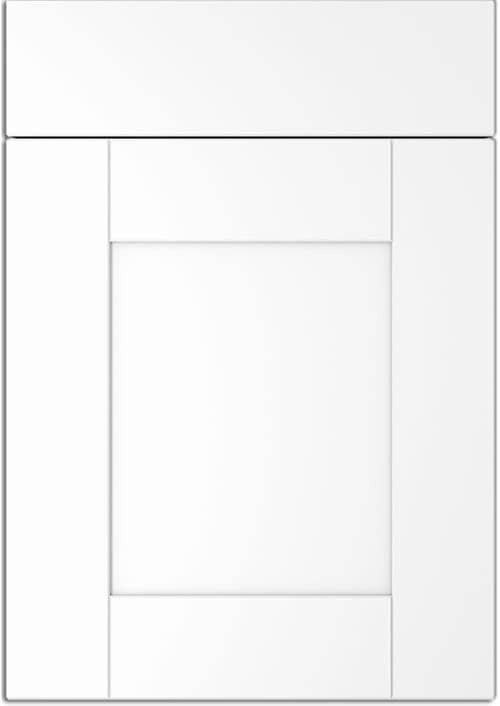 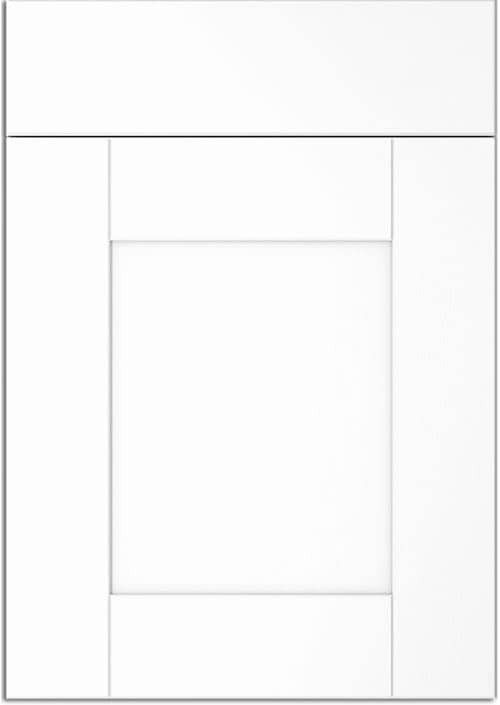 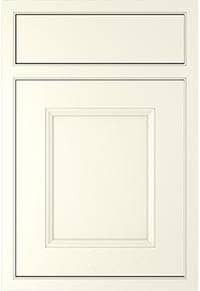 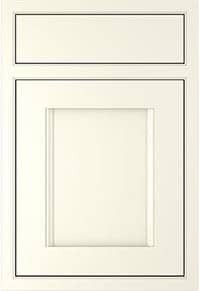 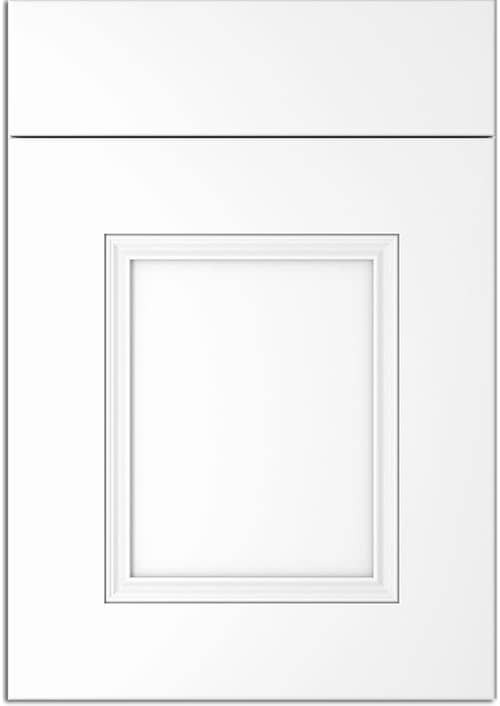 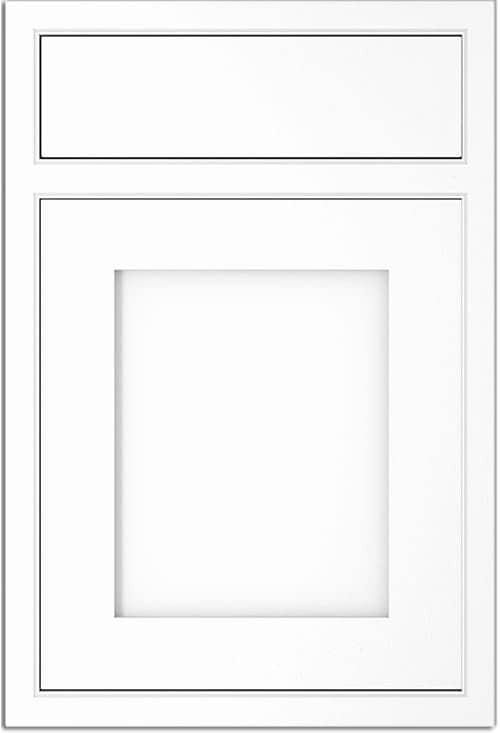 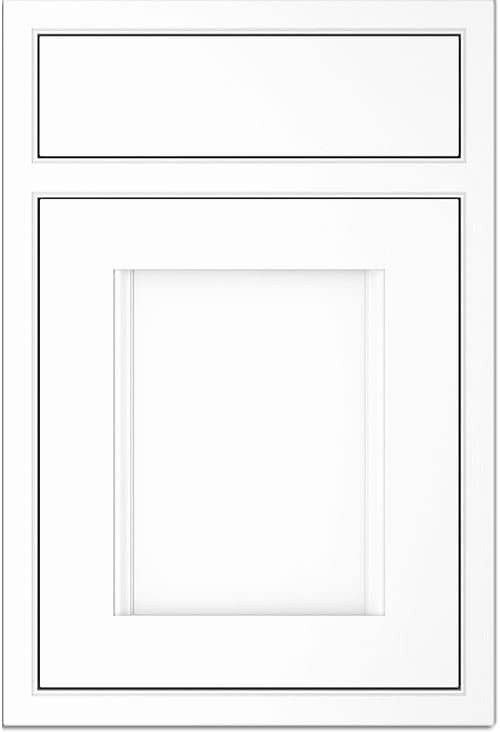 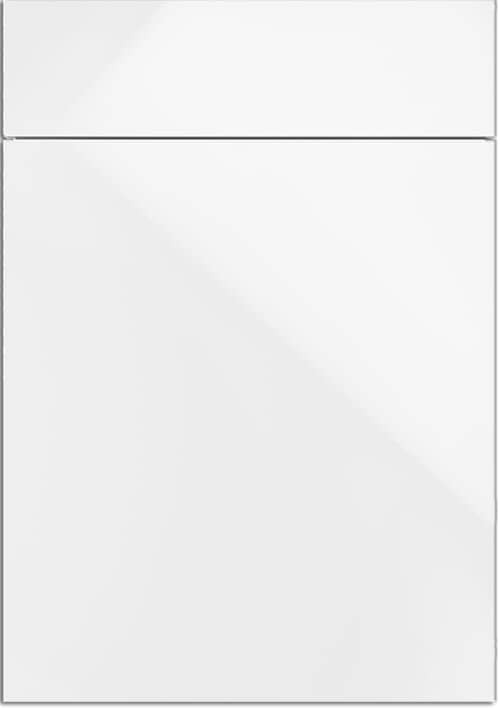 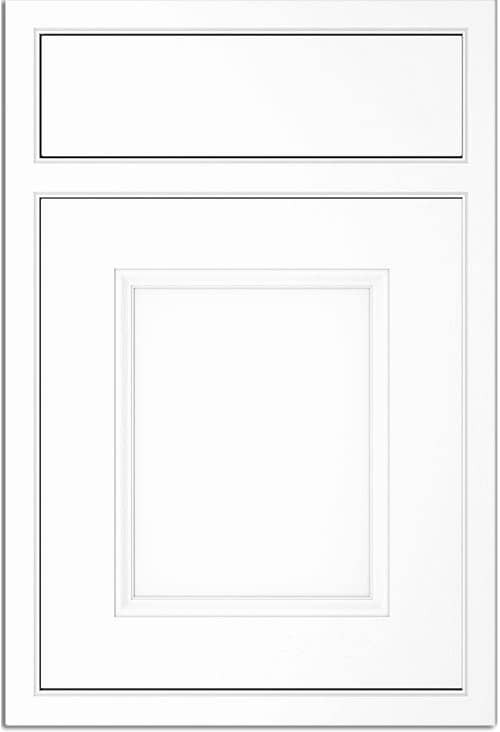 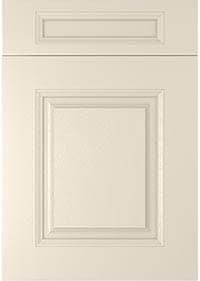 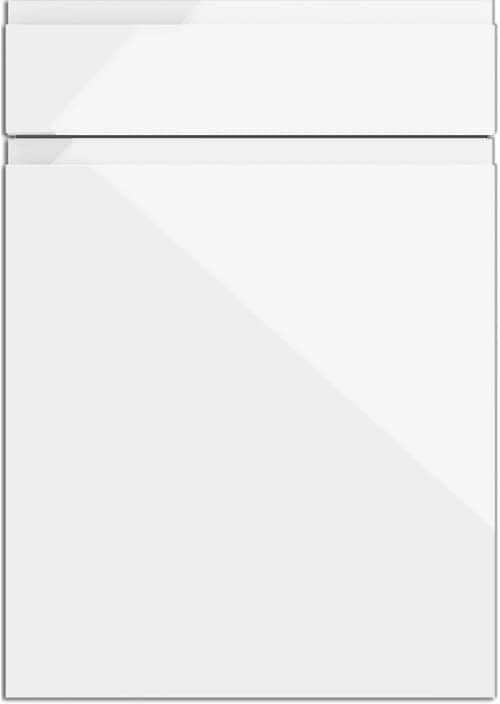 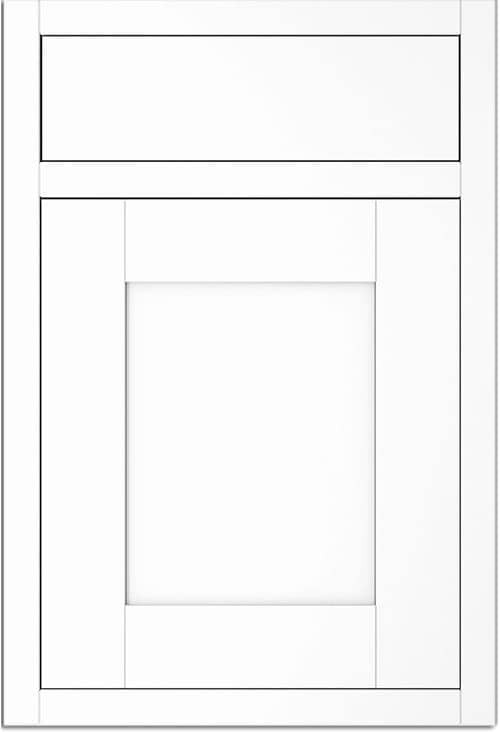 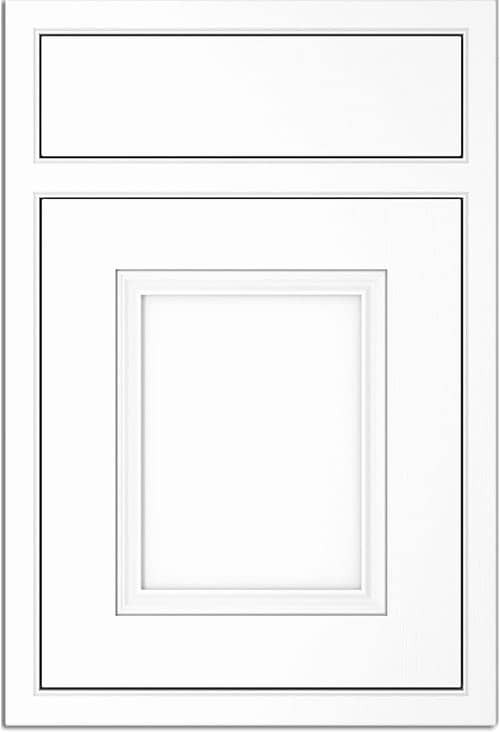 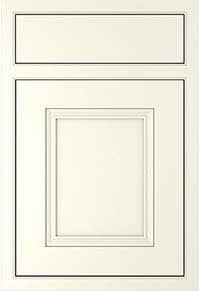 Our aim is to give you the customer the neccesary information so that in certain door styles you can make huge savings.